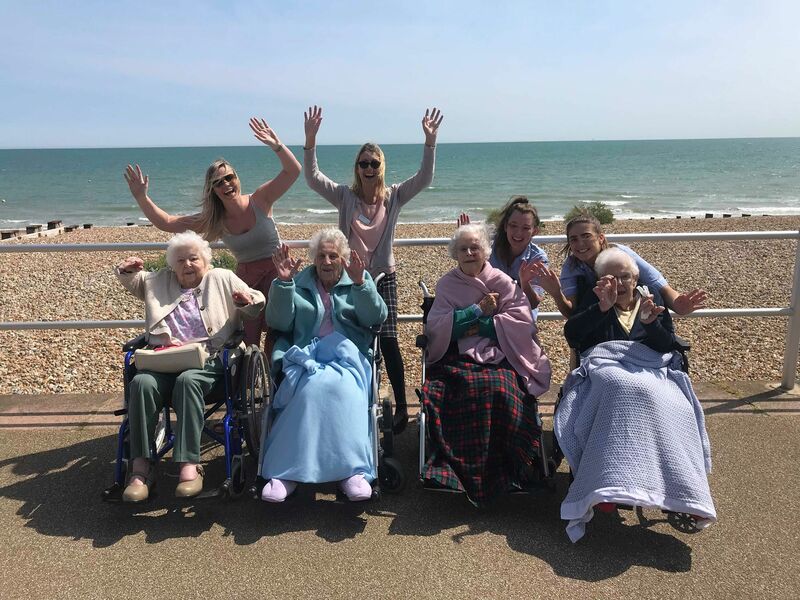 Eridge House is a forty-three capacity care accommodation in Bexhill-on-Sea, fully-resourced to achieve professional care provision in a homely atmosphere and staffed by an experienced team. The facility is well-located for access to community life, with much to enjoy in the local area and personal activities encouraged within the home itself. All CQC objectives are taken seriously, alongside the advice of related health professionals such as GPs. "Two years ago my father came to Eridge House it as the best decision ever made. The home is so warm and inviting it is just like home from home. My father is well cared for and all the staff are so kind and lovely nothing is too much trouble for them. 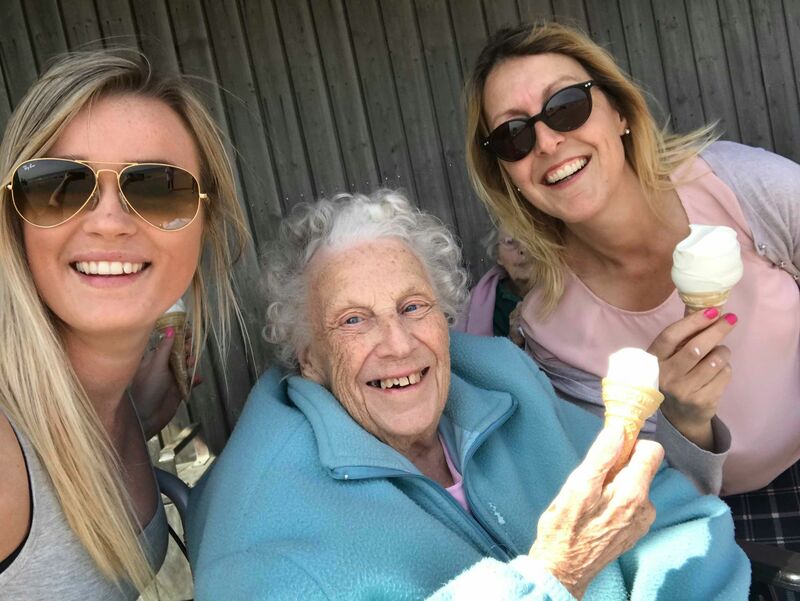 The food as my father says is the best so I can now relax knowing he is well looked after"
"I would highly recommend Eridge House as a rest home for any potential residents. The care, compassion, empathy and support that my Mother-in Law has received since moving into Eridge has been above and beyond what we expected. My Mother-in-law had lived in her home for 45 happy years, but was unable to care for herself any longer, it was never going to be an easy transition. 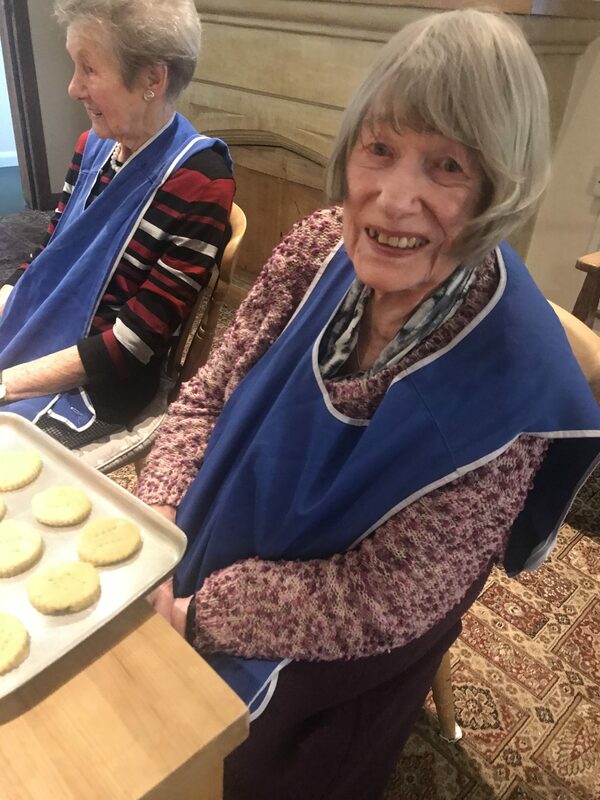 She is happy, clean and well kept, well-nourished and joining in daily activities from Bingo to sing along to baking, a new lease of life for her. 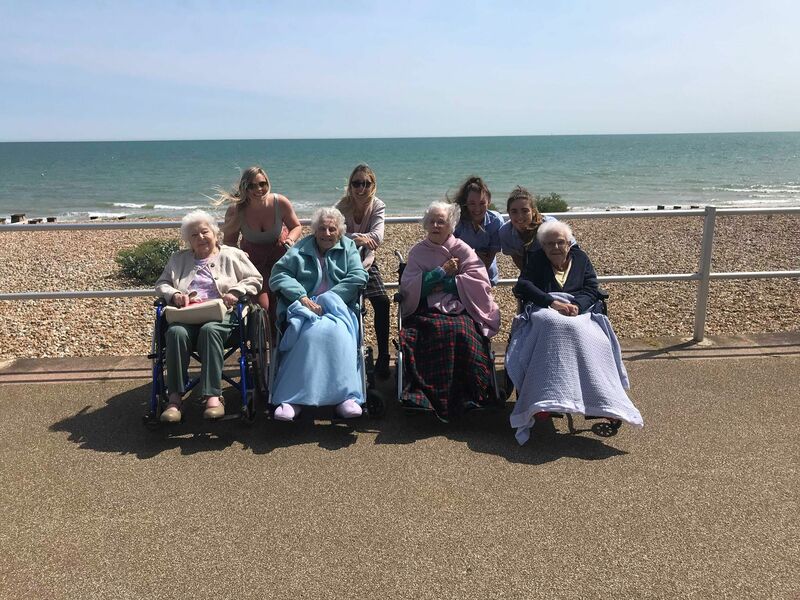 Eridge has also supported us as a family, we could not have sorted the placement with them, especially Mel, which we will be forever grateful for. " "My mother was admitted to Eridge House after much time in hospital. Her health improved by leaps and bounds with the considerable attention of the dedicated caring nursing and management staff. Eridge House has an air of an old fashioned country hotel, not a care home. All members of staff are unfailingly smiling helpful and polite. The residents are happy and afforded tremendous dignity at a time in their lives when help is very much needed. My sincere thanks and praise due to everybody. I visit Eridge House daily, to see my Mum. 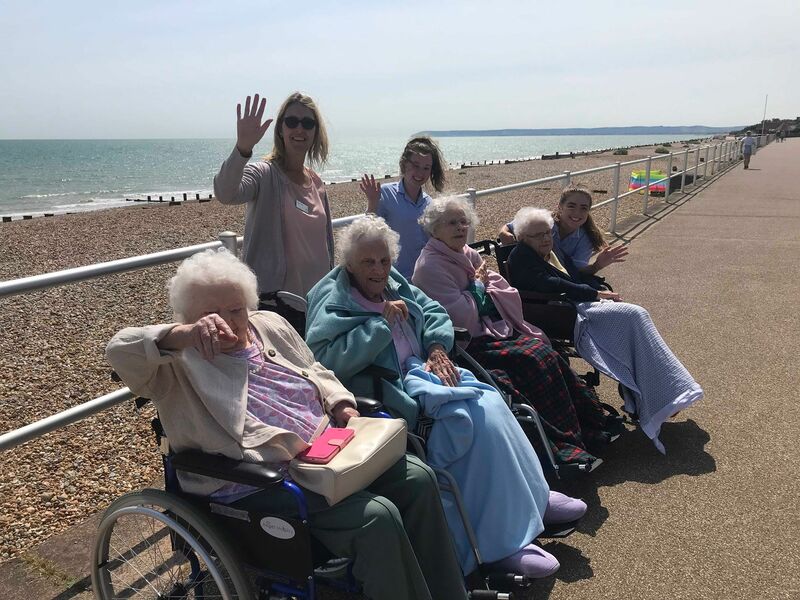 There is always a smile and a warm welcome at the door from the wonderful, caring staff. She has a lovely room in which she is very comfortable. Residents all seem happy in no small way due to the very attentive staff of whom there are a great many. 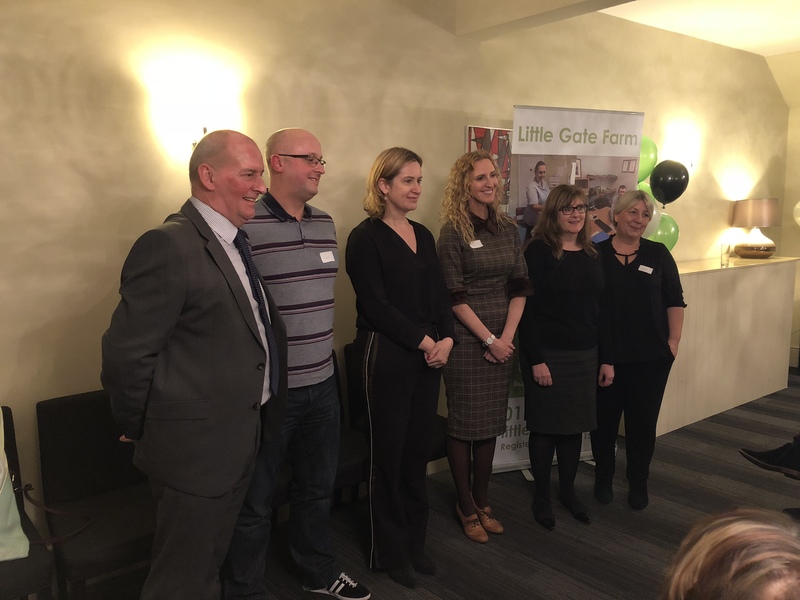 I have known other residents in the past and visited them and local practitioners all speak very highly of the care given here. 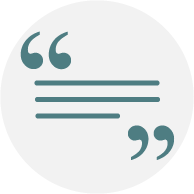 I cannot speak more highly of everyone at Eridge House." We often have an afternoon of Pet Therapy here at Eridge House. The resident’s love to spend some time with the furry friends!! 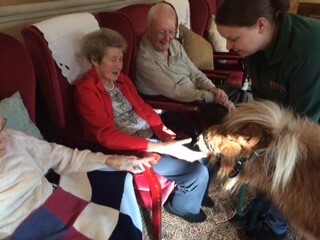 This week our resident’s enjoyed feeding the Pony! An afternoon of biscuit baking!